The podiatrists at Footwise Podiatry Group are highly skilled health professionals trained to deal with the prevention, diagnosis, treatment and rehabilitation of medical and surgical conditions of the feet and lower limbs. The staff at Footwise Podiatry Group are dedicated to providing the best possible podiatry service to our patients. In evaluating and diagnosing foot problems, our podiatrists perform a comprehensive examination of all bodily systems related to the initial complaint. Once a diagnosis is made, your podiatrist will present a treatment plan that takes into account your personal circumstances and unique lifestyle. You do not need a referral to see a podiatrist at Footwise Podiatry Group however your doctor may refer you for a podiatry consult when needed. Consultations with our podiatrist may be covered under Medicare if your doctor refers you under the EPC program. These consultations are BULK BILLED, with no out of pocket expenses for the patient. Consultations with our podiatrist may be covered by private extras cover. 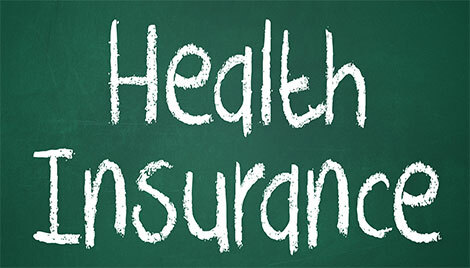 Check with your health insurance company to ensure you are covered. Footwise Podiatry Group provides Hicaps terminals for on-the-spot claiming at both our locations to make claiming as pain free as possible. Footwise Podiatry group also provides podiatry care for patients claiming through TAC and Workcover. Call and speak to us today about your podiatry needs.